THE LIFE: Prefers the woods, a master at pitching tents and cooking hearty grub over an outdoor fire. THE STYLE: Rugged; Beat-up flannels, vintage denim, Grandpa caps. Even a master of the forest can find himself in a quandary when it comes to starting a fire in the wet and wild darkness. 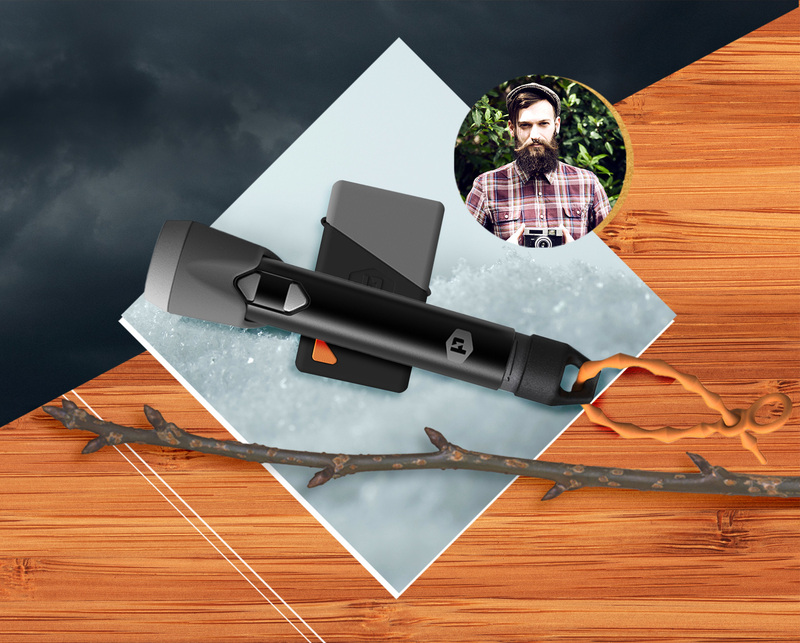 Enter the Sparkr Weather Proof Plasma Lighter by Power Practical, $29.99, a windproof plasma lighter on one end, and a flashlight on the other. THE LIFE: A bit of snob and a proud collector, calendar consists of craft fairs, bocce ball and horseback riding lessons. THE STYLE: Classic, clean-cut; Pastel polos, rolled khakis, boat shoes. This bag is not something that you could ever just find on a shelf at the mall. 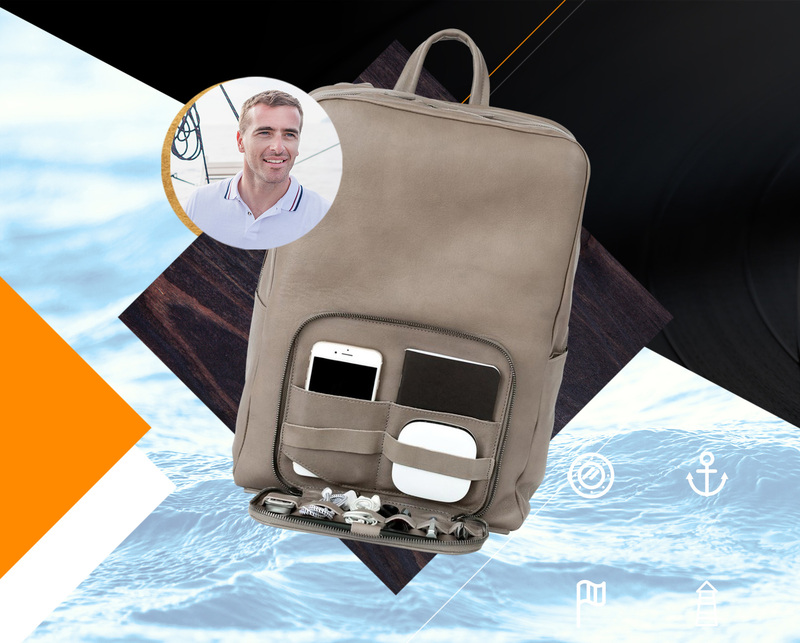 The Venture Backpack by This is Ground, $750 is a true style statement, a backpack meticulously designed in Los Angeles, California and built to get better with age. THE LIFE: Rugged at heart, hipster in real life; dreams of RVs while drinking in posh “dive” bars. THE STYLE: Workwear-inspired; premium tees, cuffed jeans, brimmed hats, scruffy beards. 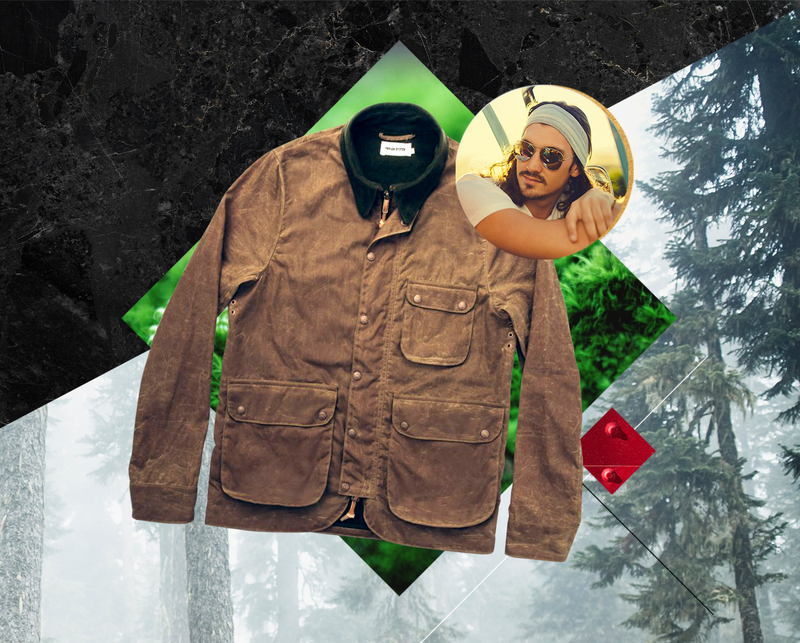 The Rover Jacket by Taylor Switch, $298, is handmade in California and is the perfect look for the guy who embodies the city but longs for the great outdoors. THE LIFE: Coding by day, gaming by night; is all about his bros, drones, and self-driving automobiles. THE STYLE: See The Social Network; Tees, relaxed pants, monochrome hoodies. This guy is always charged, literally. 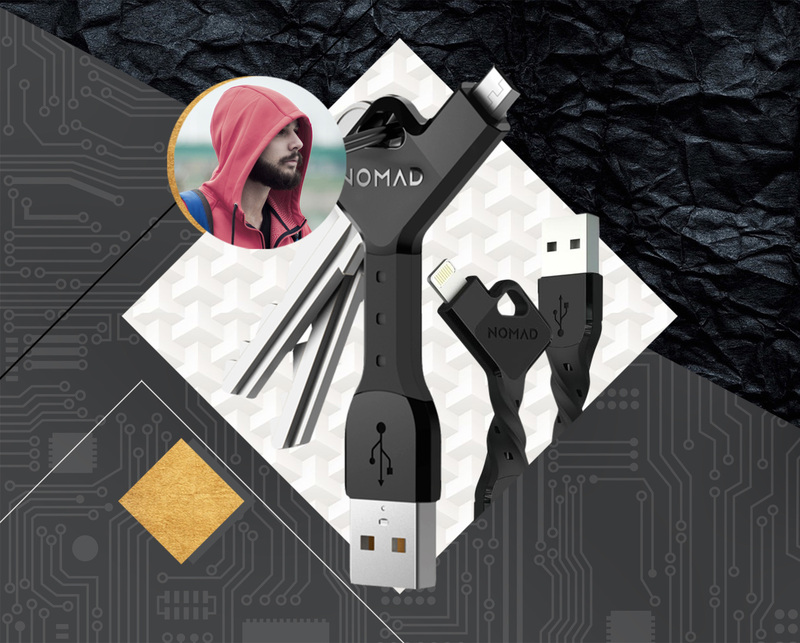 To further ensure the tech enthusiast stays connected, get them the Nomad Key for iPhone and Android, $19.95, to make sure as long as they have their keys, they have a method of charging their device on the go from any USB port. 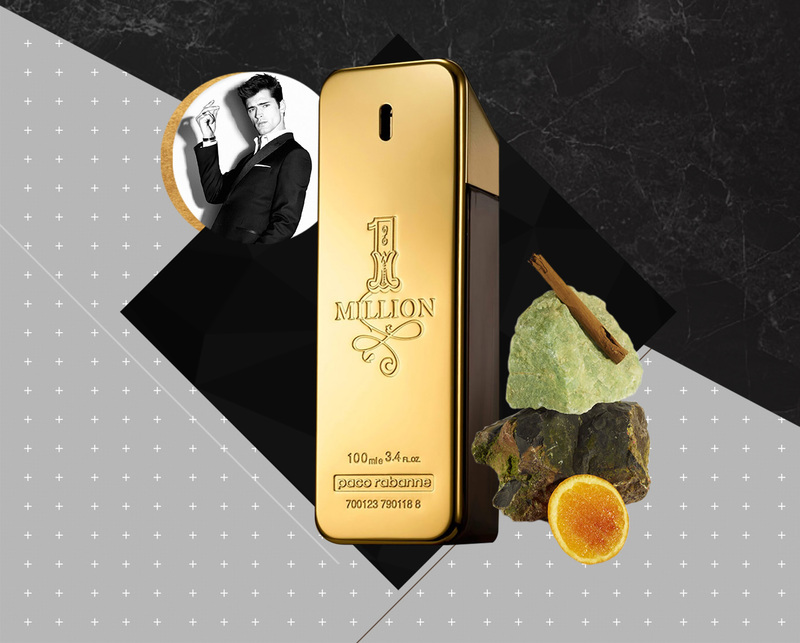 THE LIFE: Heart of gold with rough edges; an active collector of high-value limited edition releases. THE STYLE: Urban aesthete; Brand-centric graphic tees, skinny jeans, snapbacks. 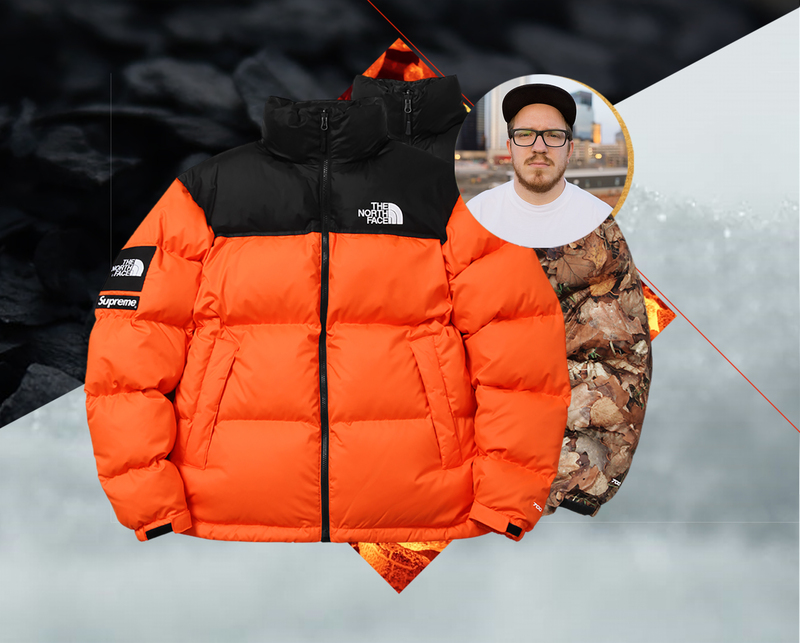 and well-outfitted all winter long. THE LIFE: A fitness geek with a love for travel and social activism; a stylish tree-hugger who enjoys long walks and drinking PBR in the park. THE STYLE: Eco-conscious activewear; Tear-away pants, zip-up pullovers, cross-trainers. 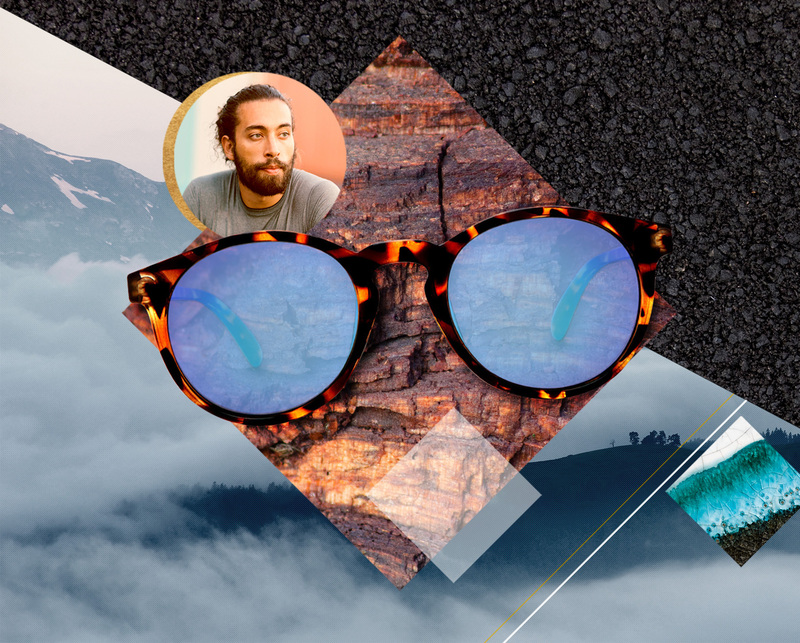 We all need shades, so why not buy some from a company that gives 1% of their annual revenue to non-profit organizations dedicated to fixing the world. The Dipseas by Sunskis, $55, makes sure all those fantastic places will also exist for your grandkids to enjoy. THE LIFE: Loves country, family and college football, in that order. THE STYLE: Elevated basics; Monochrome henleys, cargo pants, Redwings. 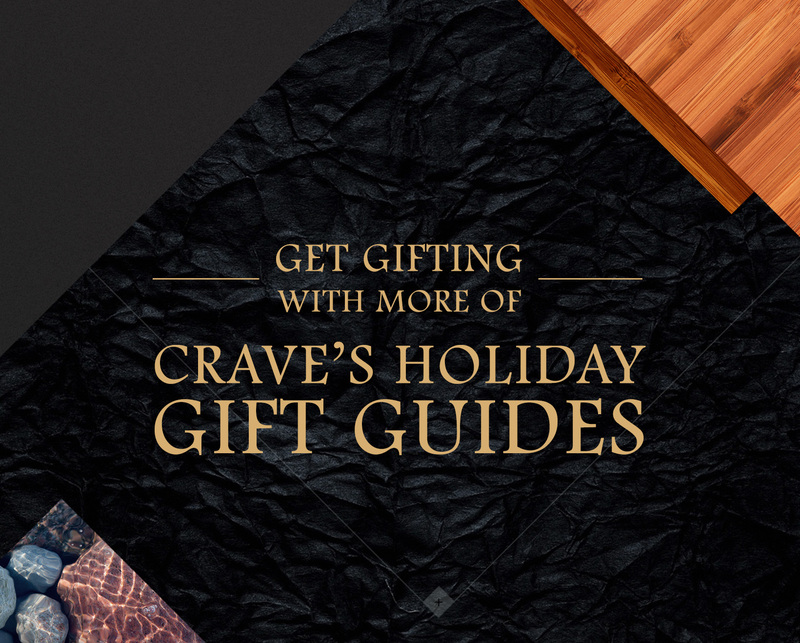 It can prove challenging to buy a great wearable present for someone who is focused on locally made, ethically sourced clothing. 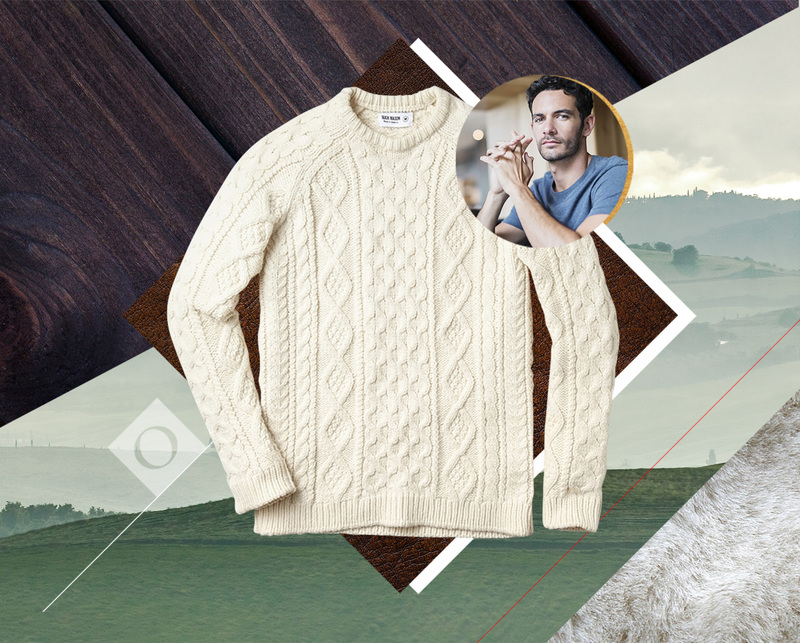 Impress that special someone with the Fisherman's Sweater, $249, by Buck Mason. Its stylish, versatile, and 100% Made in America. THE LIFE: Ambitious and well-connected, a professional who works smart and plays hard. THE STYLE: Contemporary menswear; Sports jackets, crisp collared shirts, chinos. 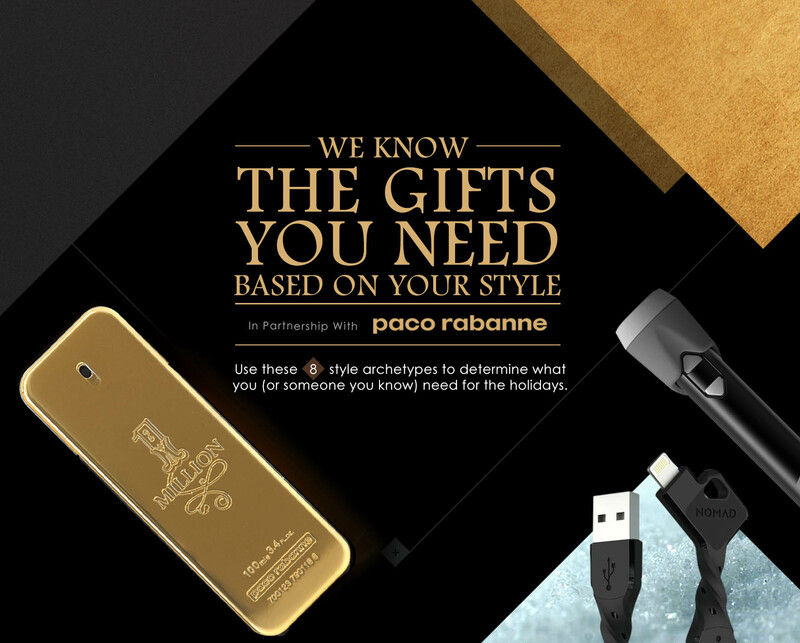 What do you buy for the man that needs no help in the style department? 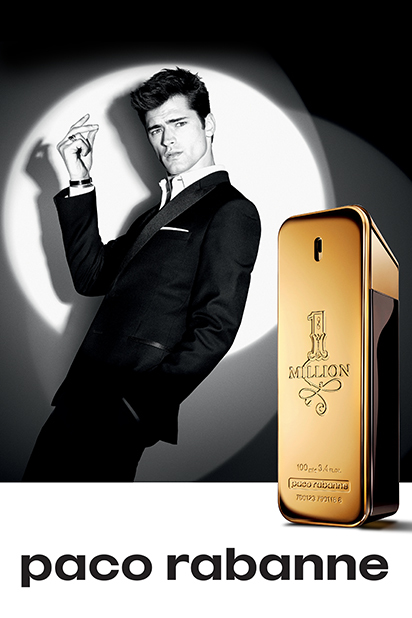 Something that will allow him to make a unique statement without saying a thing: the 1 Million Eau de Toilette Spray, by Paco Rabanne, is a luminous scent with notes of citrus, cinnamon and leather.